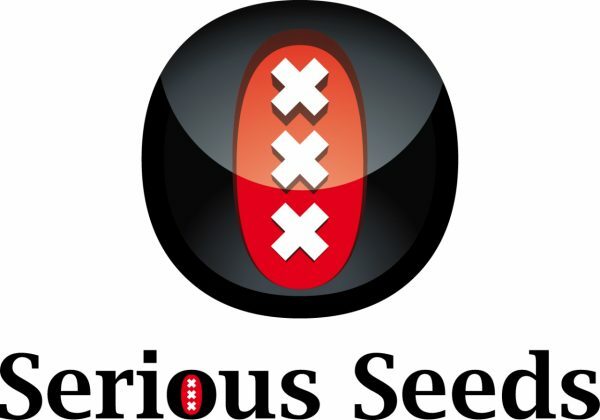 Serious Seeds is the home of the classic award-winning cannabis strains AK-47, Bubble Gum, Chronic, Kali Mist, White Russian, Warlock, Double Dutch, Biddy Early, Motavation, Serious 6, Autoflowering White Russian #1, Serious Happiness, Serious Kush, CBD-Chronic and CBD-enriched Warlock. Until June 2017 strains have received more than 90 awards (that we know of!) in different Cannabis competitions around the world. Lots of those awards were won by custmers growing from our retail-seeds. 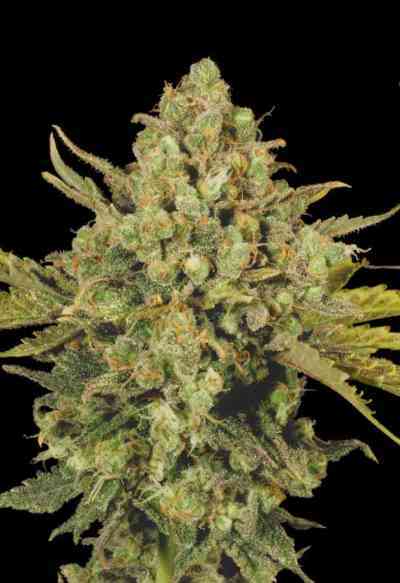 SS philosophy is to develope easy to grow, stable and homogenous genetics for medicinal and recreational smokers.